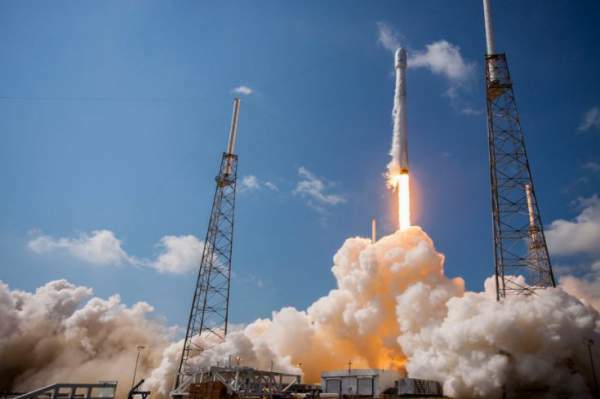 SpaceX Falcon 9 Launch Live Streaming Watch Online: SpaceX on a spree to master the concept of reusability for Falcon 9!! SpaceX, one of the frontiers in the arena of space rocket launches, will try once again to etch its name in history by trying to launch an already used rocket. Surely the task goes to its workhorse Falcon 9. This particular two stage rocket was earlier used for the first time in April last year. Company sources indicated that they will get a clear launch window starting at 06:27 pm ET and running till 08:57 pm ET. The Elon Musk owned company has decided to stream this scientific extravaganza live on its YouTube channel, most probably starting with the coverage at least 20 minutes prior to the launch. As the present technology goes by, all the rockets once used for the launch are discarded and the same kind of rocket is manufactured again using the same technology. This process of making a rocket every time consumes a great chunk of satellite launch expenditure. It’s more like buying a new body cover for your phone every time you switch it on. So it’s pretty evident that such technology feats if successful enough to use them at a regular basis will make the launches and space travel a lot cheaper than they are now. This could result in SpaceX offering launches discount. The company scientists are also planning to retrieve the rocket back again after the launch so that it can be used for the third time. It should be reminded that this won’t be the first time any entity has tried for such a stunt. Blue Origin, a company under the banner of Amazon founder Jeff Bezos has in fact already successfully launched, landed and relaunched the same rocket multiple times. The rocket in context being the New Sepherd. Actually, the main mission of this launch of the Falcon 9 will be putting in orbit, the SES-10 communications satellite for Luxembourg-based Company SES. The satellite has been housed in the lower second stage of the rocket and is supposed to be parting ways some 22,000 miles above the Earth. Weather has been predicted to be in the favor of the launch with a tremendous probability of 80 percent. The launch is scheduled to take place from the Launch Complex 39A at Cape Canaveral, the same spot from where Apollo 11 blasted off in 1969. Where to watch SpaceX Falcon 9 Launch Live Streaming Online: The launch will be streamed live on SpaceX‘s website and SpaceX’s hosted webcast on YouTube.